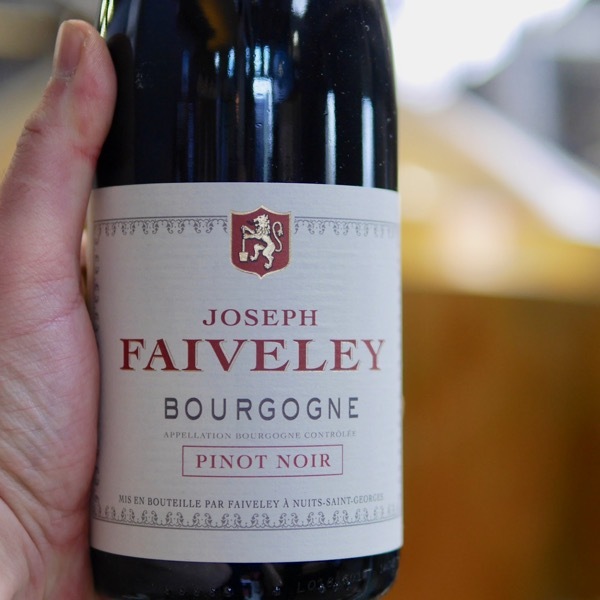 Pinot Noir’s mythical home Burgundy has produced some of the world’s most inspiring wines. The exhilarating personality of Pinot Noir has seen the wine world take up the fickle challenge to grow the ‘heartbreak grape’! 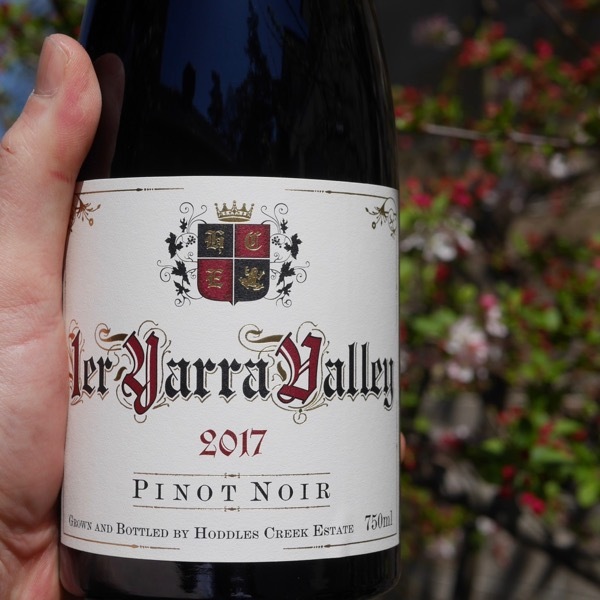 Pinot is difficult to grow, demanding low yields if you want to achieve quality, with an incredibly short picking window to get it right, and, unforgiving in the winery. You’ll find it in Germany, Austria, many other regions in France, America, Australia, South Africa and New Zealand. Plantings in the New World expanded rapidly from the 1980’s and continue to grow today. The early plantings are now mature and we’re seeing balanced old vines produce high-quality fruit. 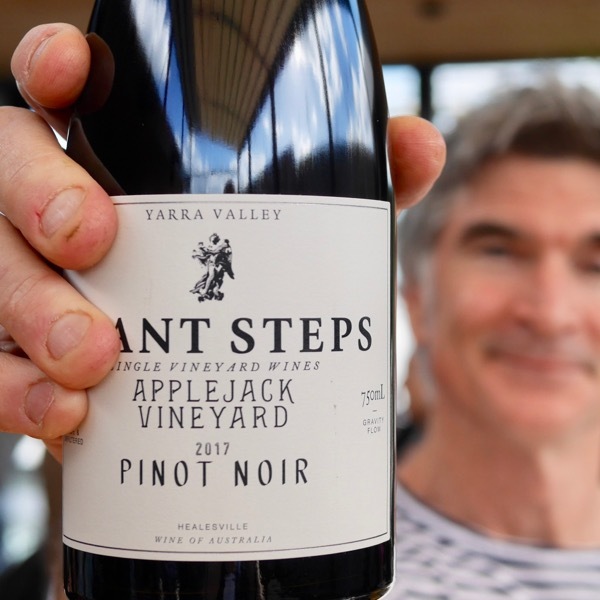 Beyond vine maturity, winemakers have now had decades of experience making Pinot and are producing sophisticated wines of ever increase quality. 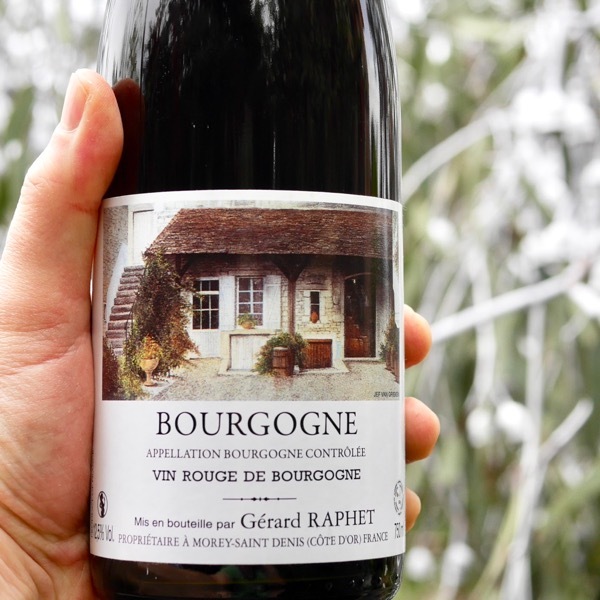 Given the demand and exponential price growth of Burgundy, that’s something we’re thankful for! In Australia, initial plantings were of two main clones MV6 and D5V12, also known as ‘Upright’ and ‘Droopy’ respectively in reference to their growing habit. MV6 has definitely been the winner of the two! In the late 1990’s, there was n influx of the ‘Dijon clones’ particularly 114, 115, 667, and, 777. You’ll often see these clonal names on wine labels. 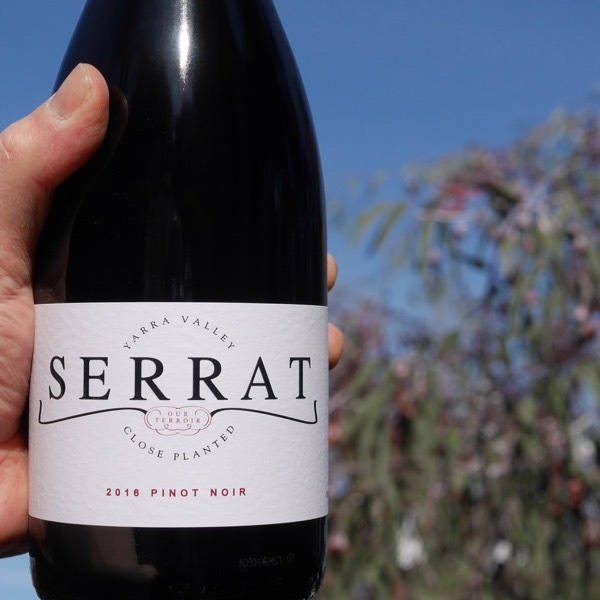 More recently the Pommard clone, and, Abel, initially smuggled into New Zealand from the vineyards of Romanée-Conti have made it to Australia. In the early days, you’d see bottles of Pinot + Hermitage coming out of the Hunter. Now, we see the cool climate regions in Victoria: Yarra Valley; Mornington; Macedon; and; Gippsland, South Australia: Adelaide Hills, and, most regions across Tasmania making the most exciting wines. 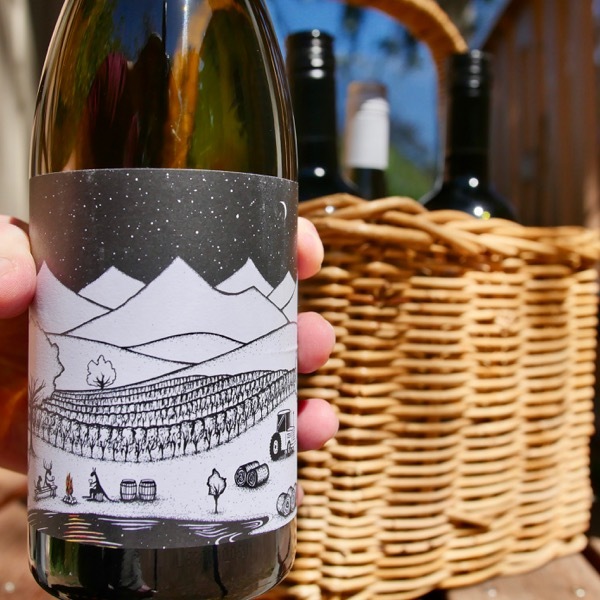 Martinborough, Marlborough, and, Otago in New Zealand are making some wonderful wines. Like any variety, there is an incredible diversity of flavours, aromas, and, textures to be found in Pinot. From fresh red fruits to darker, spicier fruit. Earthy, savoury, truffley, perfumed, floral characters are all in the mix. We see aroma, flavour and texture layered in from inclusion of stalks, whole bunches, techniques like carbonic maceration, cold soaking (maceration), oak use and beyond. 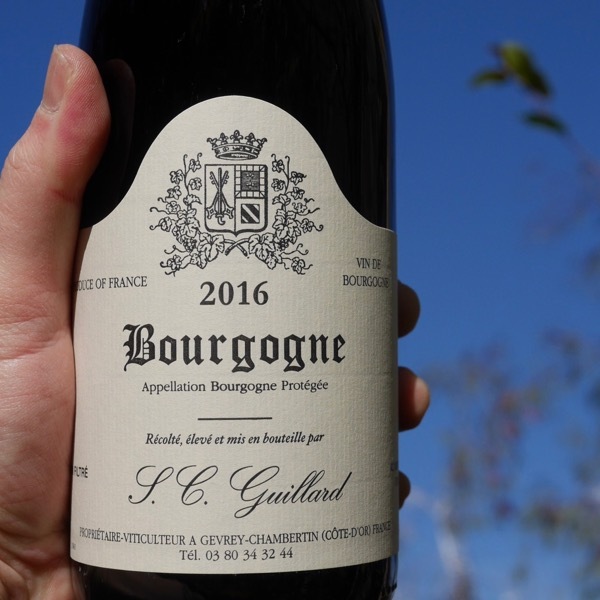 In their youth, good Burgundies are often tightly wound, and less giving. 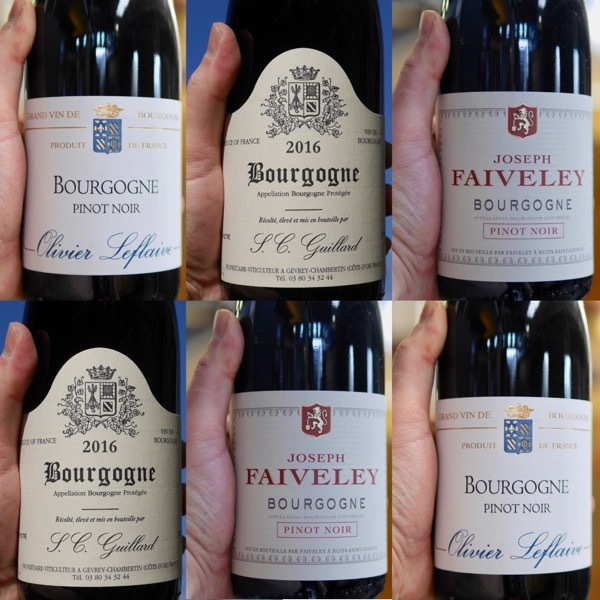 Plush, supple textures are the hallmark of good Burgundy, although some more robust wines are a pleasure to devour as well. 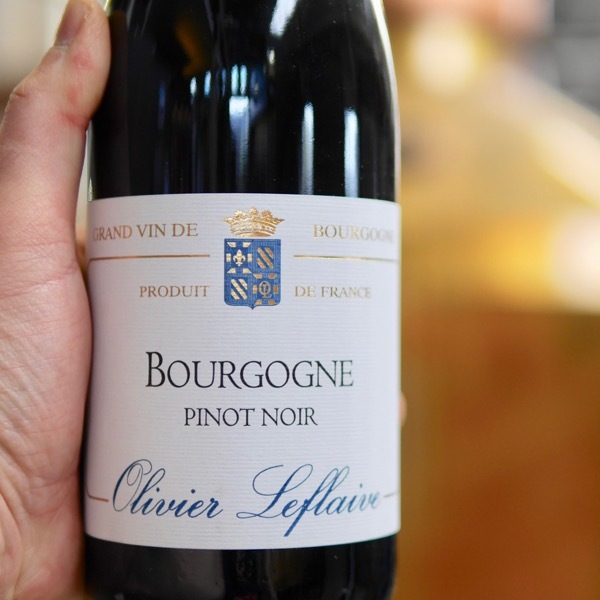 As a generalisation, we’ve seen a shift to a more gentle extraction of tannins and wines that are more approachable by those who have historically made more extracted Pinot in Burgundy. Leroux’s efforts in Pommard and Faiveley’s efforts across the region are good examples. They often go into a dip for a few years after bottling and emerge transformed. A fully mature top-end Burgundy is entrancing, intoxicating, and, has such incredible expression and personality that you can be happy just smelling it! 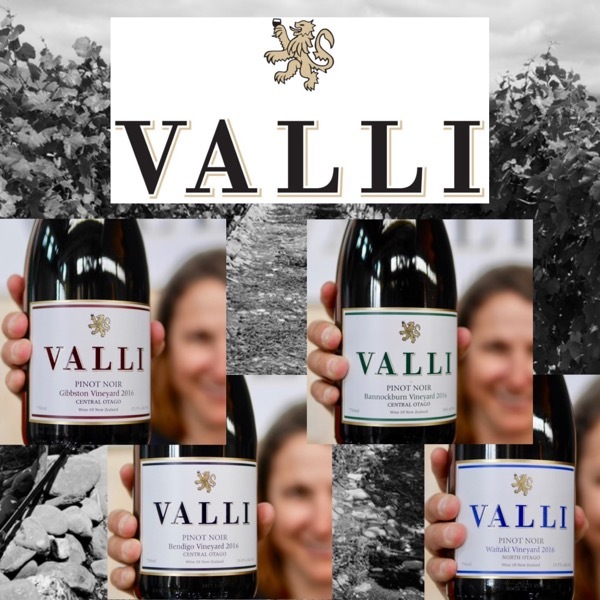 The secondary development of these wines offers incredible harmony, they become seamless, complexity lifts to a new level, yet it is hard to pick out any individual flavours and aromas. The best manage the trick of having incredible depth of length of flavour yet a light presence, dancing across your palate! We’re writing a series of posts exploring the villages of Burgundy that you can read in the Wine Bites Mag. 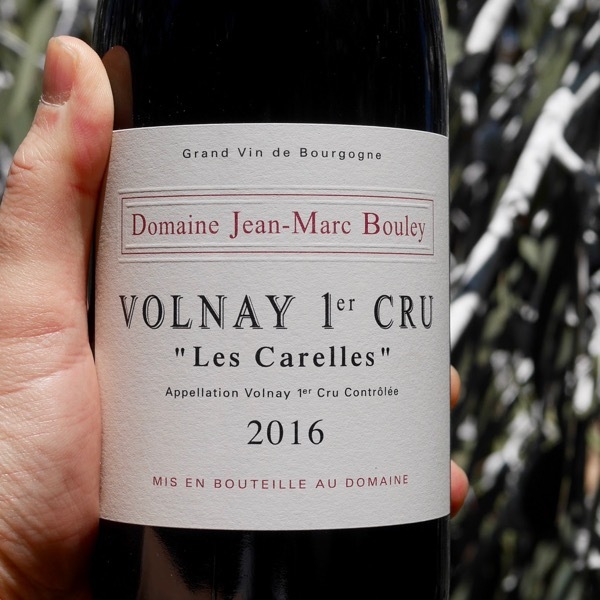 The counterpoint is that Burgundy can be a dismal experience with many wines banking on the name and classification of their vineyard to charge prices they are not worthy of. It can be a minefield if you don’t know what you’re looking for. Equally, there are still some affordable hidden gems! For many years the new world tried to make great Burgundy instead of great Pinot. 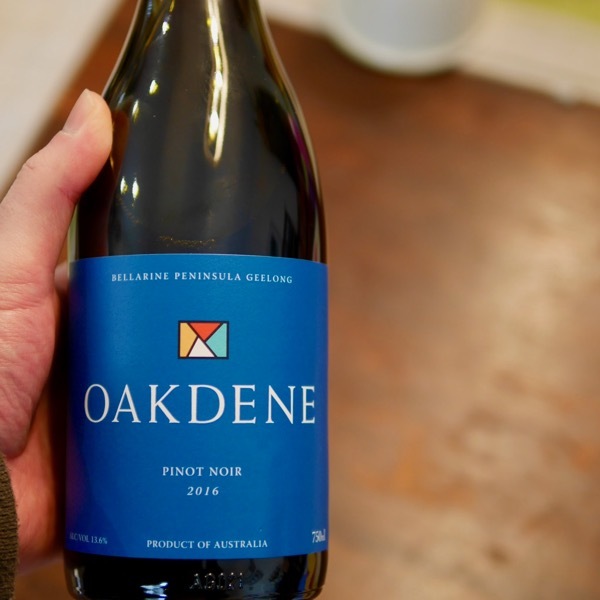 With growing experience, confidence, and, balanced, old vine fruit, new world makers are simply making the best possible expressions of Pinot they can from their sites. Broad experimentation is still ongoing as always with wine, but, has slowed a little. Focus on fruit sorting and gentle handling has allowed almost infinite control of the ‘infusion’ of tannins, colour, and, flavour from each berry, as opposed to extraction. Great experience with élévage has resulted in great clarity of how to expose the wines to oxygen and sulphur and achieve more expression from the end wines. 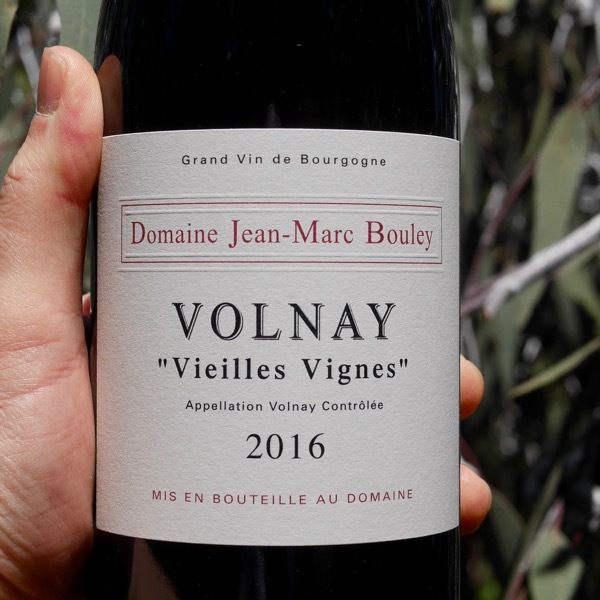 All in all new world wines are competing with Burgundy up to all but the highest level wines, and, with the prices of Burgundy on upward trajectory are great value drinking. New world wines tend to be more immediately giving and opulent than their Burgundian counterparts. Not as long-lived, they still undergo a transformation as they age, although, perhaps, not to the same degree as the greatest Burgundies. On top of all of this, climate, change is having a dramatic effect, both in the New and Old World. 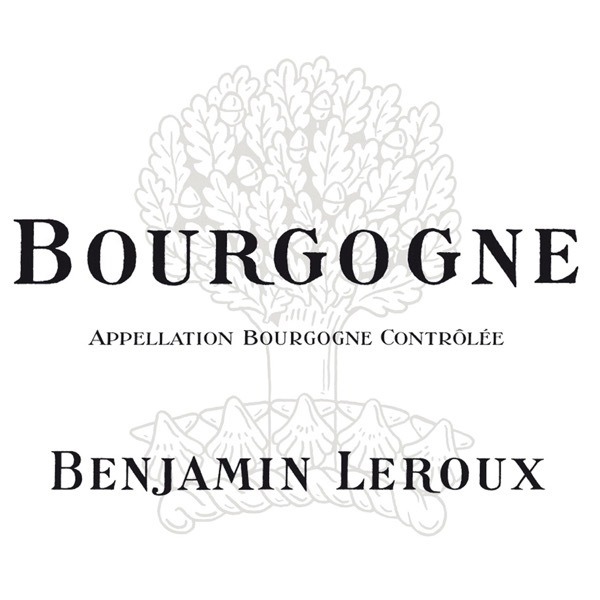 Vintages are more extreme in Burgundy, picking times are earlier than they were a decade ago, although partly as a result of balanced old vines in the new world. The best wines will come from the growers and makers who are agile, react and learn from the change. I love it when you taste a range & you see a jump in quality that justifies the step up in coin! Well played Thomas! Volnay makes such beautiful savoury Pinot! Year in year out Vajra make great wines, they seem to have a real touch for finding the sweet spot. 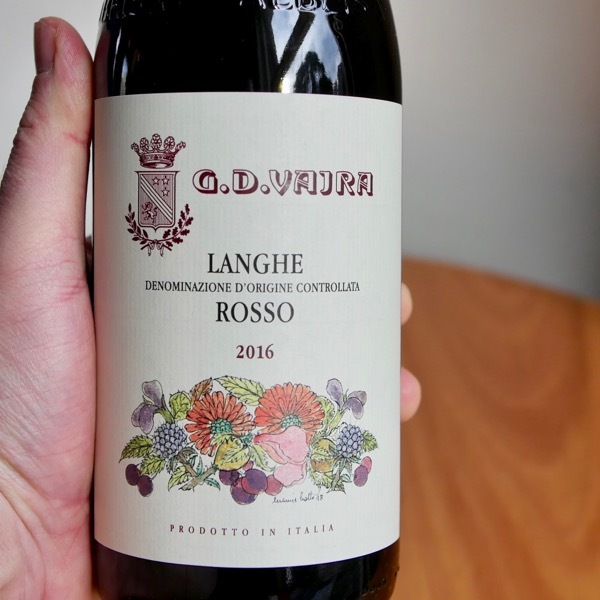 The Langhe Rosso is the perfect intro to their wines. Oppulent, delicous, loads of personality! Along with Favieley's and Guillard's Bourgognes this is a solid intro to Pinot Noir from Burgundy. Great site, great year, great maker, vibrant Pinot! 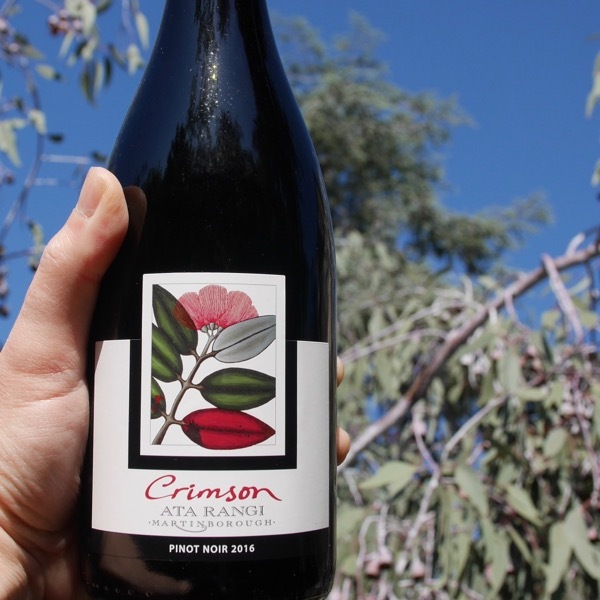 Another perfect example of just how far Aussie Pinot has come! Lovely juice, it’s round and yet mouth-watering with layers of dark cherry and anise fruit, ripe tannins and good drive. 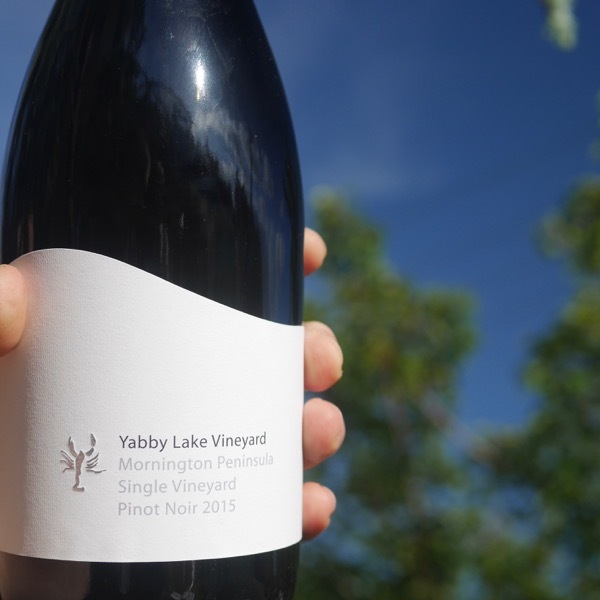 Beautiful wines came out of the Yarra in 2017. We've seen Serrat and Hoddles Creek. Now it's Giant Steps turn!